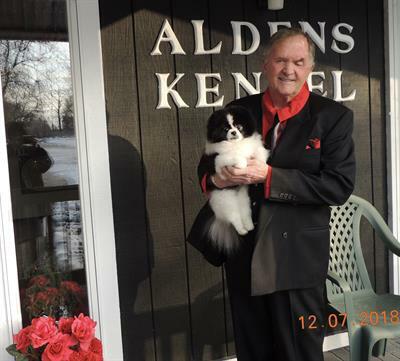 For each breed the AKC registers, there is a breed standard which is a word description of the perfect dog of that breed. Standards describe the mental and physical characteristics that allow each breed to perform the function for which they were originated. The standard describes the dog's looks, movement and temperament. Breeders involved with each breed are attempting to produce a dog that most closely conforms to the breed standard. 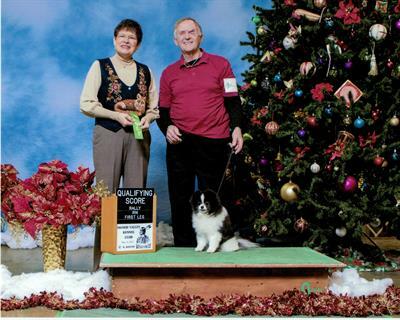 In this respect, dog shows are not unlike cat shows, bird shows, cattle shows, horse shows, etc. In fact, for almost every species bred by man there are competitions among breeders. 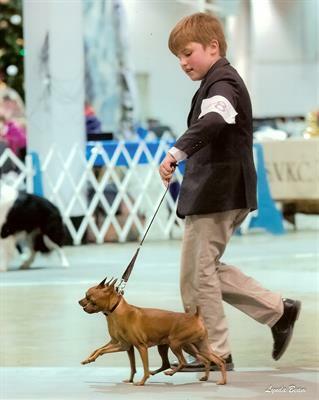 AKC approved judges examine the dogs and place them in accordance to how close each dog compares with their mental image of the "perfect" dog as described in the breed's official standard. 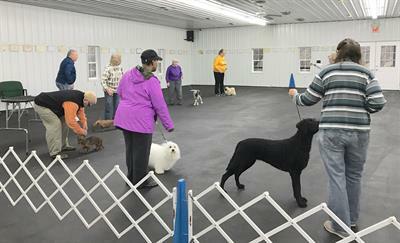 This class prepares you for the competion among other dog owners, breeders and handlers for the shows you can achieve a title on your canine in the Breed Competions. Hense "Best in Show"